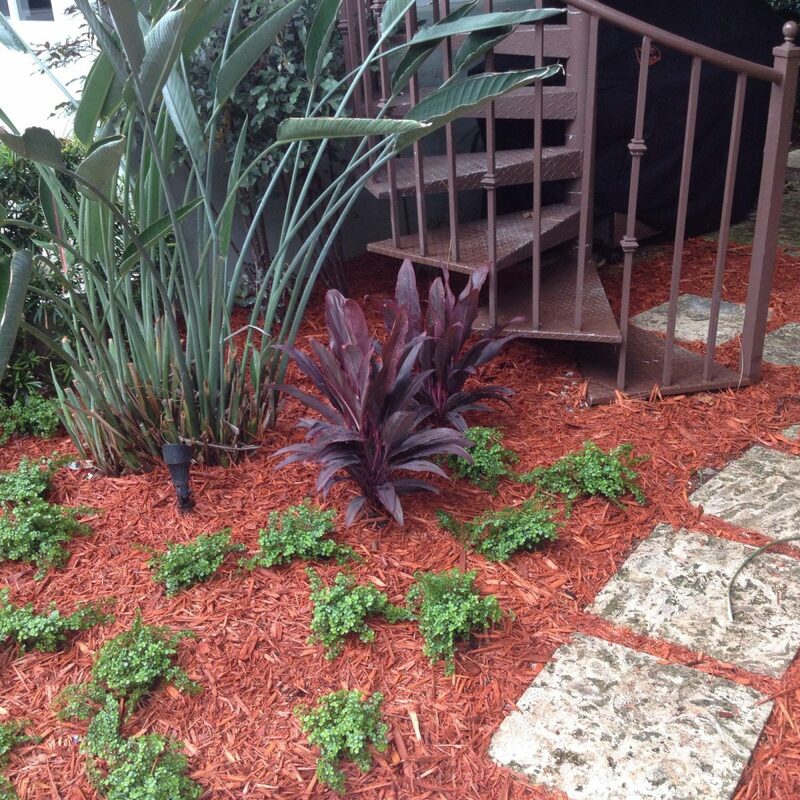 Anderson Landscaping is a recommended contractor for landscape installation in Coral Gables, Cutler Bay, Kendall, Key Biscayne, Miami or Palmetto Bay. They can help you with commercial installs, residential landscapes, large project, small projects and anything in-between. They have the equipment, labor, knowledge and experience to get the job done right. Landscape installation is the next step after landscape design. It is the process of creating a landscape from a design plan or blueprint. It the physical work of planting, digging and building. It is an outdoor construction project that implements the design plan. The purpose of landscape installation is to create beautiful and inviting outdoor spaces. It is a home or property improvement project that focuses on outdoor areas. Professional landscape installation will make your outdoor spaces more appealing and improve the value and use of your home or property. Anderson Landscaping can provide you with both landscape design and landscape installation. Whether you have a renovation project or a new installation project, they have the people, the equipment, the knowledge and experience to create innovative and exciting outdoor spaces.